Inspired by “that other time in Mexico.” The perfect summer brew with a little more bite. 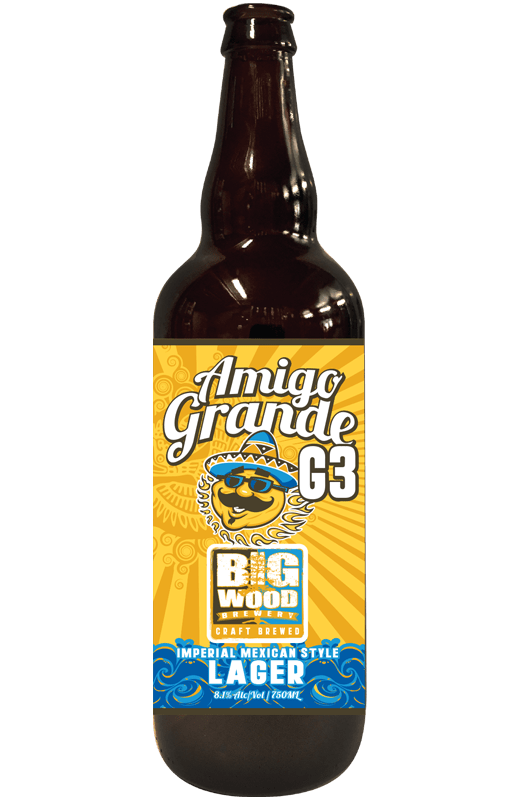 Basically, this is our original Amigo Grande Mexican style lager, only stronger. Much stronger. Made with Galena hops, it’s malty with hints of cornbread and a sweet, smooth finish. We did this for absolutely no good reason other than — we could and it’s good.